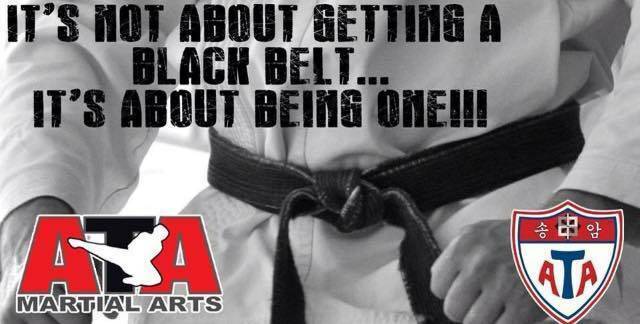 Karate for Kids classes at Fraser Heights Black Belt Academy, in Surrey, British Columbia are a great way to instill integrity, courtesy and respect with children in the local Fraser Heights Area community. 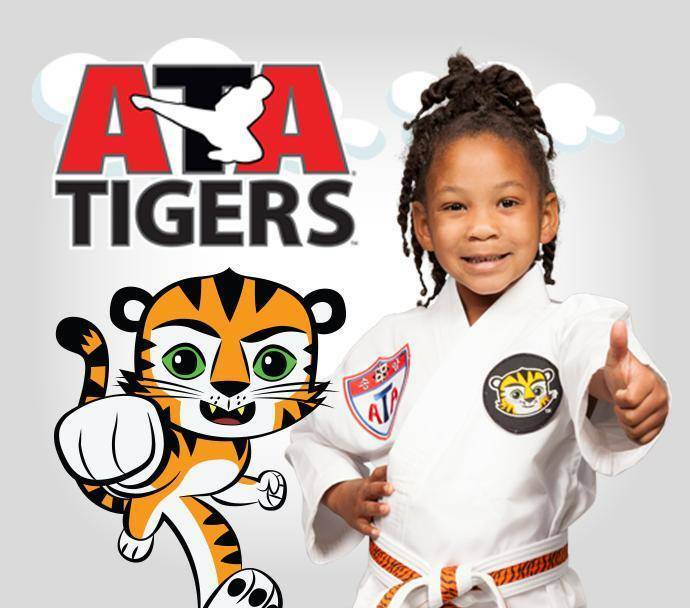 Our Karate programs teach children of all ages the valuable life lessons of, respect, self-discipline, self-control and the ability to safely defend themselves when needed. 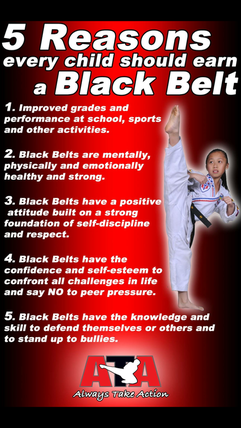 The life skills and attributes create a personal “Victory in Martial Arts” within the karate for kids. These life skills taught our Professional Team of instructors are truly necessary in becoming a confident individual in today’s society. Interaction in the world around them at an early age is a critical life skill element for any of the community members. 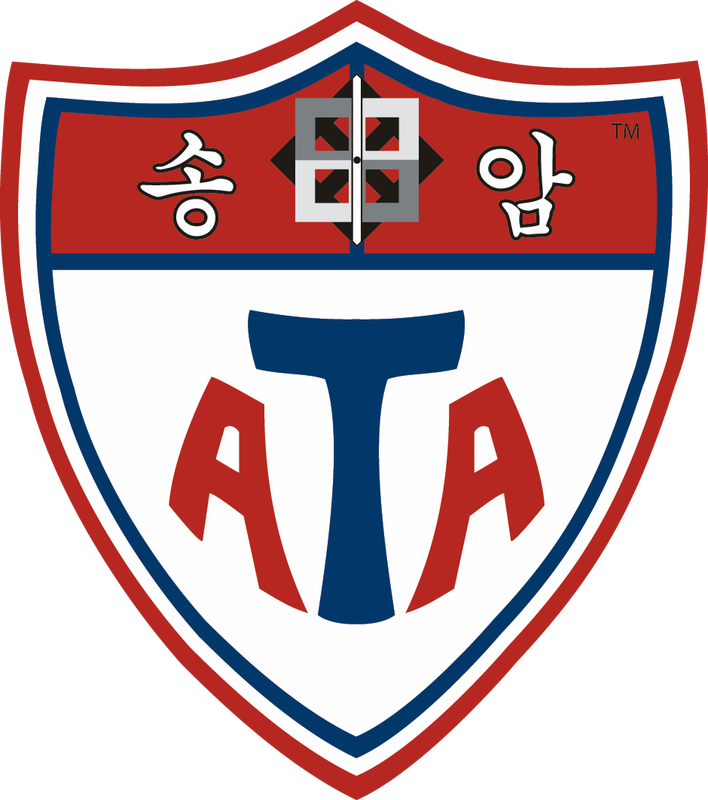 The Fraser Heights Black Belt Academy serves the community with the some of the best Karate classes in Surrey, British Columbia. 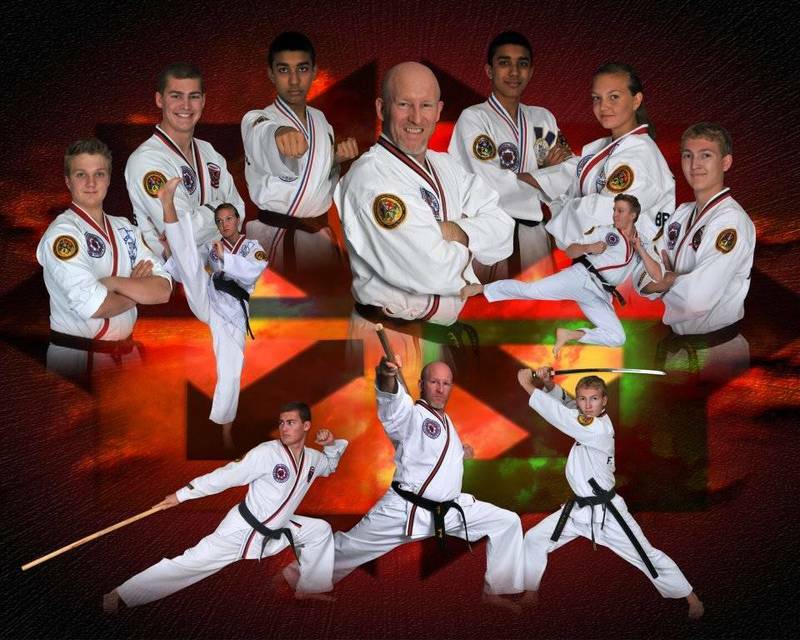 Karate for kids is set with age appropriate programs and classes that are specifically aimed at the physical development and mental capabilities of the younger karate kids in the family. Measuring the results of the individual student and establishing specific goals in the context of the curriculum, carries over to many other activities and studies in life for young students. Teaching the skill of dedication to completing an activity and meeting the goals is an important part of the program designed by the instructors. 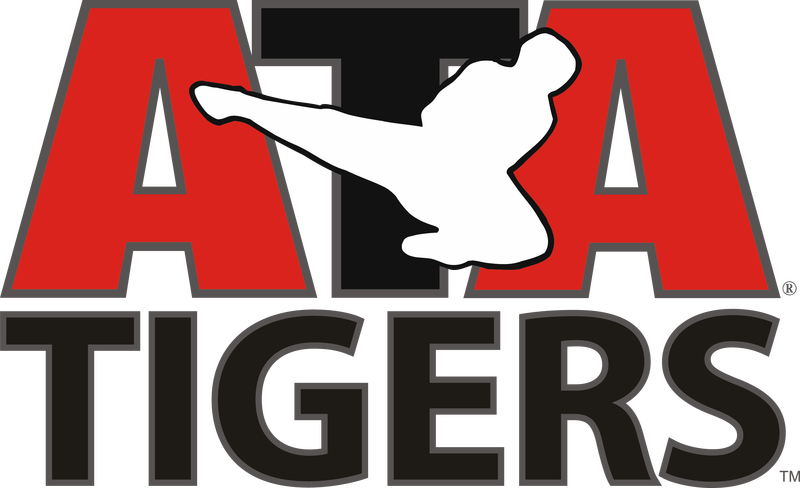 Together with kids their own age, every karate kid youngster can grow with the self-confidence that a top martial arts program develops within the core values of a program. 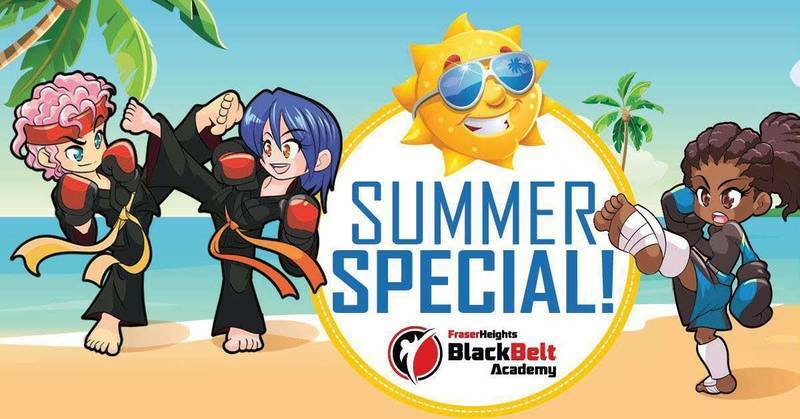 The reliable program of self-improvement and leadership offered at Fraser Heights Black Belt Academy can ultimately be a key turning point for the kids in the family. 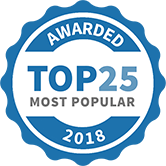 It’s not hard to see the impact a karate lesson can have on young person who needs more confidence from within and by creating that “Personal Victory” in Martial Arts. 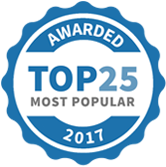 Fraser Heights Black Belt Academy has been selected as one of our Most Popular Coaches! realbuzz.com When it comes to dieting it’s often the slackers out there who fall flat on their face. But healthy eating doesn’t have to be hard work; here are 7 tips.